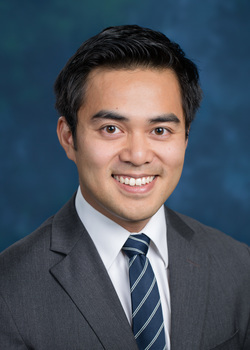 Johnny Hong is a consulting actuary in the Los Angeles office of Horizon Actuarial. His experience includes data analysis, actuarial valuations, nondiscrimination testing, plan design, plan terminations, and actuarial cost projections. In addition to multiemployer pension plans, Johnny has experience with single-employer plans and non-qualified plans. Johnny was employed by Watson Wyatt (now Towers Watson) before joining Horizon Actuarial Services in 2009. He is a graduate of UCLA, where he also serves as a visiting faculty member at the Department of Mathematics. Johnny is a Fellow of the Society of Actuaries, a Fellow of the Conference of Consulting Actuaries, a Member of the American Academy of Actuaries, and an Enrolled Actuary under ERISA.